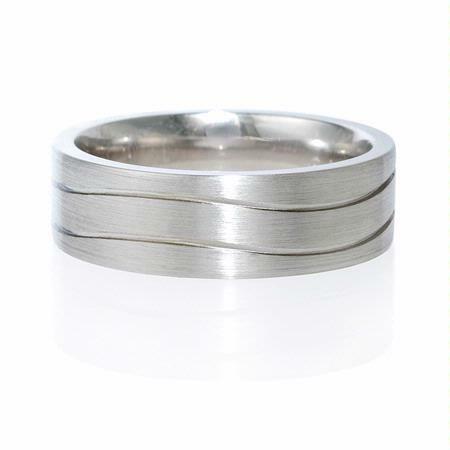 Ring Details: Platinum with groove detail and a polished finish. This stylish men's platinum wedding band ring, features a gleaming groove detail and a polished finish. 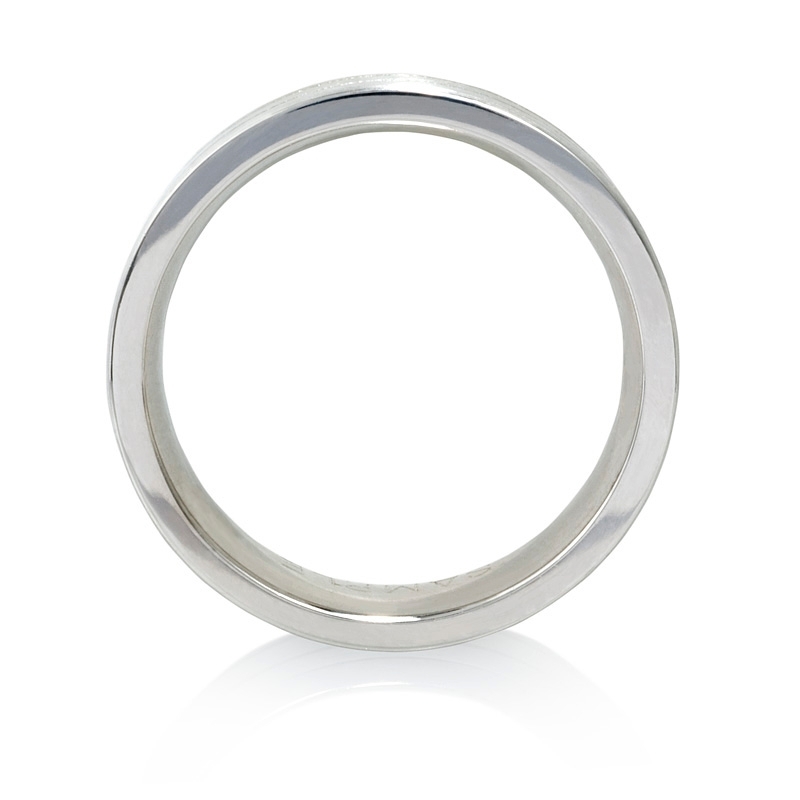 The ring is a size 9 and measures 7mm wide.